PETTIS COUNTY, Mo. – A Sedalia woman was treated from moderate injuries after a one vehicle crash in Pettis County this (Sat) morning. 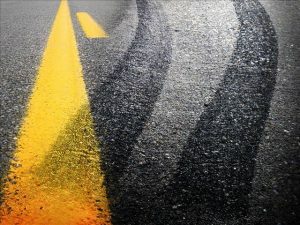 The Missouri Highway Patrol responded to the scene at eastbound Route V near Bahner Road, just before 9:00 a.m. this morning. Erin Durrill, 33, traveled off the right side of the blacktop and struck a fence. Durrill was transported by ambulance to Bothwell Hospital.